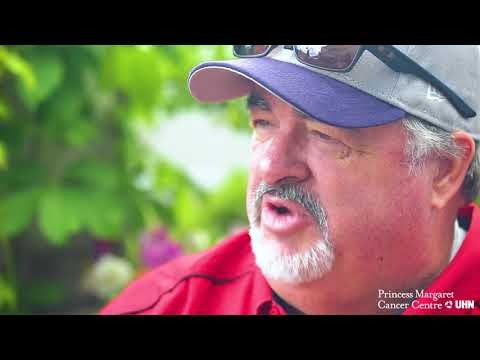 My name is Jasper Martin and I was diagnosed with prostate cancer in mid-2017. it was discovered that I did have an aggressive prostate cancer. It was determined that Brachytherapy would be the best treatment for me along with External Beam High Radiation. If you have the support, and you have the backup, you can do anything. No question is a redundant question. They encourage you to talk about, not only your medical condition, but also your mental condition which is so important. My biggest support came from total strangers that I never met before. Not only with the various doctors, the various staff, but with people that I would meet during my radiation treatments. I just put my trust and faith in Princess Margaret and here I am today.